Getting a new tattoo can be quite an expensive endeavour in a country like Australia. This drives a lot of people overseas, where prices are generally a lot lower, even for work of the same or better quality. Bali is a favourite destination for people heading overseas to get a new tattoo. I mean, who wouldn’t want to stay in a Bali villa for a week, relax on the beach with a few drinks, and get their tattoo done – without spending more than you would on the tattoo alone in your home country. In theory, this sounds great. However, a lot of people have concerns about the health and safety aspects of getting a tattoo overseas, especially in a place like Bali. Is it really safe to get a tattoo in Bali? 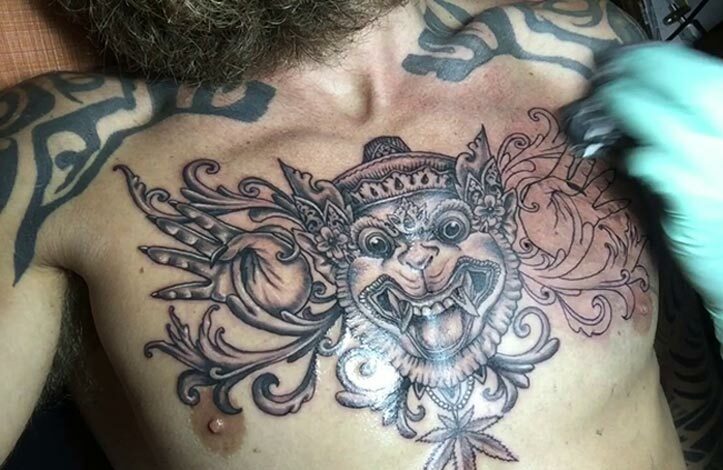 If you’re careful, yes, it’s absolutely safe to get a tattoo done in Bali. This means doing your research before you choose an artists, making sure that you have a good design before you get it inked, and above all, looking after your tat after you get it done. Infections caused by poor hygiene and safety standards. These are probably the biggest risk associated with getting a tattoo done somewhere like Bali. Infections like HIV, Hepatitis or even Herpes can be contracted if the tattoo studio isn’t following the right hygiene practices. However, as long as you choose a decent studio with a good reputation, you should be fine in this regard. Poor quality work associated with cheap ink. 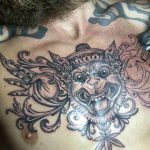 If cheap inks are used – and they are in some of Bali’s budget studios – you might find that your tattoo fades and loses its ‘shine’ after a relatively short amount of time. 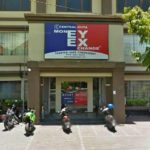 Whenever you go overseas you will find the money is different and, you cannot pay using Australian money; Bali is no different. Not everything can be paid for with a credit card, so you need to use Bali currency, the Rupiah or Rp when abbreviated. Larger hotels will take credit cards, while smaller accommodation such as some Bali Villas and guesthouses do not. So make sure you have plenty of cash for the small things you will need such as drinks and snacks, transport and other things that don’t cost a lot. Many smaller boutique stores and cafes won’t be able to change a large note so it’s important to have smaller ones. Keep larger notes for purchasing high ticket items. 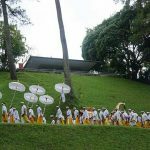 You may have heard that taking travellers cheques is the safest way to carry money that can be used in an overseas destination; not so in Bali. It will be difficult to cash such a cheque there. Cash and your credit/debit card are the best ways to go. And a credit card is handy for booking tours in advance when you need to pay a deposit. You can easily change Australian currency to Rupiah at a bank, your hotel or at an official, licensed money changer. However, it is important to take care when dealing with money changers. Most are honest, but some are not, as in any country. 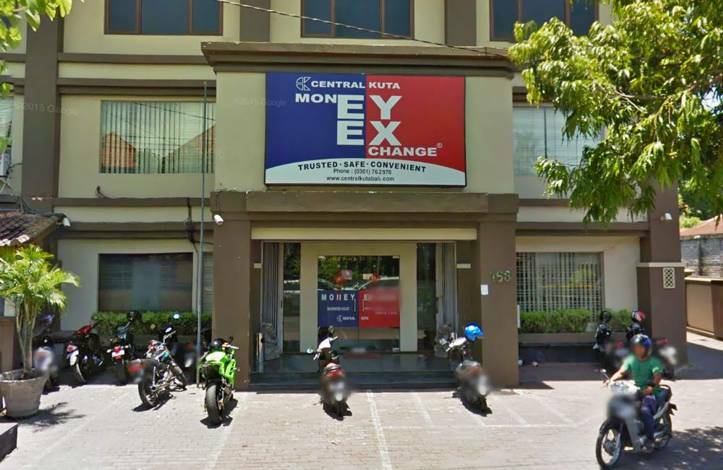 Money changers offer the best rate of exchange and hotels usually offer the lowest. Banks are good but the queue is usually long and slow and you don’t want to waste your holiday hours waiting. Bali is so easily accessible by air, than many tourists imagine. 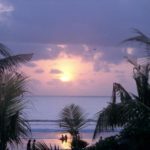 The image of Bali as an island on the South East Asia region tends to convince many that they can only access it via the sea, but this is not true. You can visit the islands through different international airlines. 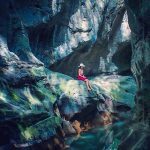 The island is home to numerous resorts and luxury villas, excellent hotels not forgetting the scenic landscapes that make it a top tourist destination. The presence of millions of tourists in Bali has not destroyed its uniqueness. If you are looking for top class or luxury accommodation, you will be spoilt for choice here. You can choose from home stays where a tourist can spend $20 per night, but if this is not your thing, you can go for the super deluxe resorts and luxury villas, which can cost up to $2,000 per night. 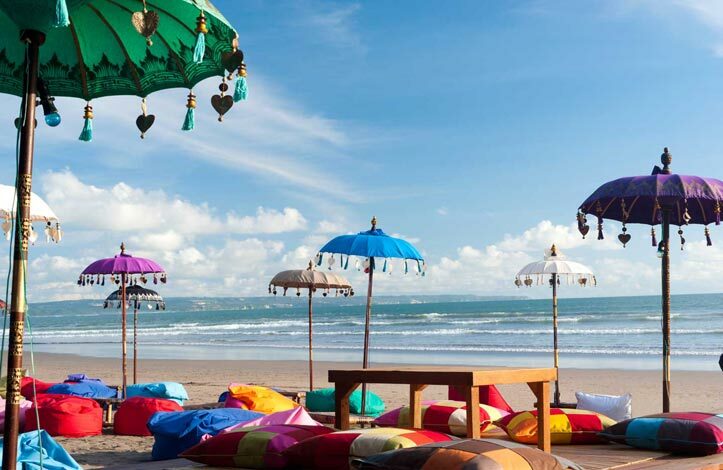 You do not have to stay in a single location during your entire vacation at Bali. You can shift from one resort or villa to another as you keep moving to different areas in the island.